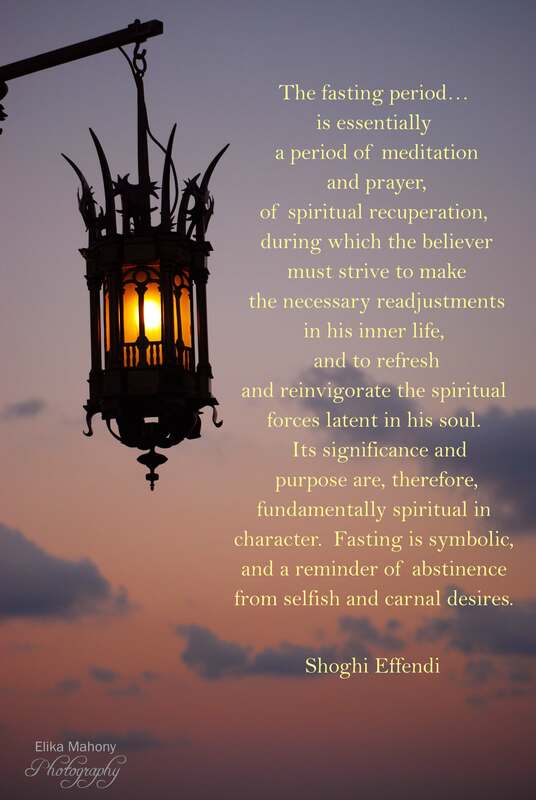 The Baha’i fasting period is in full swing and it has been a treasure – a time for slowing down and reflecting on life and connecting with the spirit. It is my favorite time of year. Many friends have shared that they have been listening to my album ‘Meditations for the Fast’ and I am grateful for all the kind and encouraging words I have received. I would like to share a video for one of the pieces called ‘Invocation from the Long Fasting Prayer‘ as well as a post about the song and how it was inspired. Here is another video for the fast titled, ‘Every Hour of These Days’. I hope you enjoy it. May these precious days bring you many blessings! Hello elika beautiful song for international women’s day. 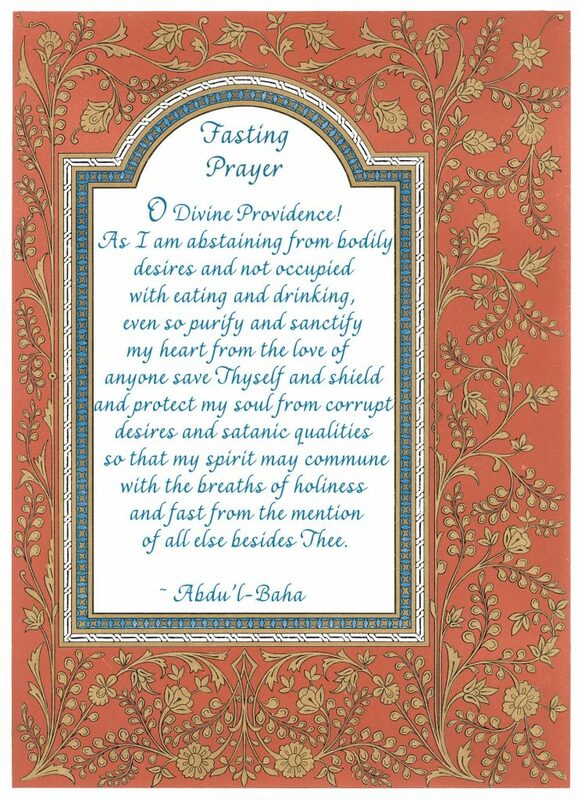 Happy Fasting to you as well. Thank you so much dear Kimberly.